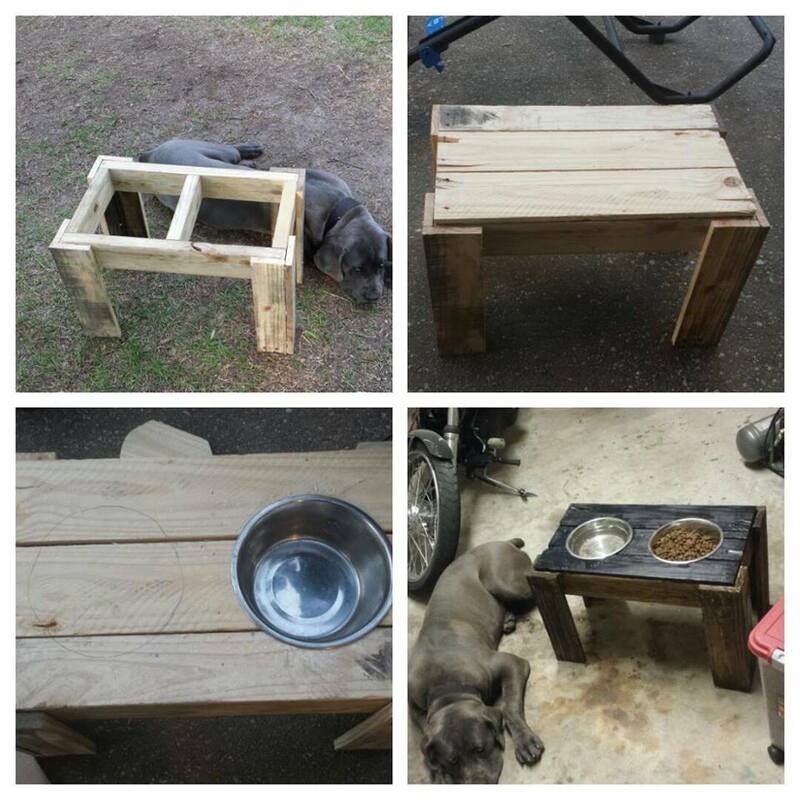 Finally got around to building an elevated dog feeder for my mastiff. Used a combination of pallet wood and some framing wood that I recovered from a dumpster. Its not perfect but its functions and solid.